As you may have noticed, I just officially updated my domain to be under SSL. 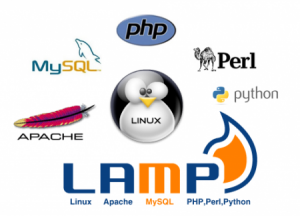 As I described in my It's LEMP not LAMP post that I use nginx for my web server. 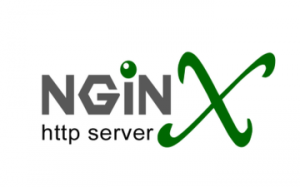 I thought I would share how easily I was able to convert my website to use SSL with nginx. Before you begin, be sure you have already created your SSL certificate and have your certificate and private key files ready and uploaded to your server (I got my SSL cert free with my domain registration at Porkbun). This is a quick follow up to yesterday’s post on Node.js Versus Apache2: Bare Bones Test where I performed a straight HTML test of Node.js versus Apache. With my recent switch to Nginx, I thought it prudent to perform this exact same test swapping out Apache for Nginx. The results are much more interesting to yesterday’s since there is no total destruction (sorry for the spoiler if you didn’t read yesterday’s article).